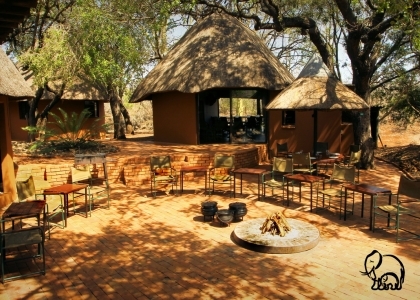 Sondaba Bush Camp accommodates 12 people in 6 A-framed thatched huts which are reached along raised boardwalks. Reed lined en suite showers and toilets add to the rustic atmosphere. 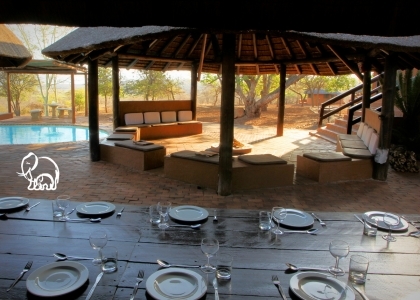 Inyati lodge is a small, exclusive lodge which accommodates up to 6 people in 3 thatched en suite chalets (1 with a double bed). 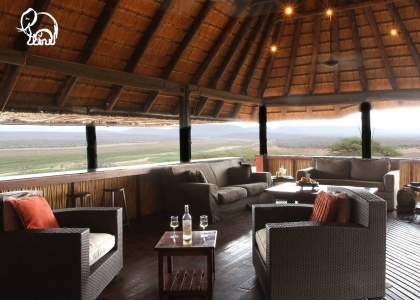 Each chalet has air conditioning, an overhead fan and a covered veranda where one can enjoy views of the reserve, river and waterhole. 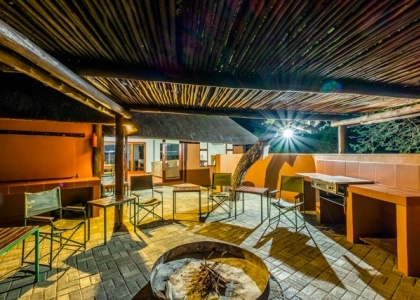 Set on a plain overlooking the Pongola River as it enters the Pongolapoort Dam, this self catered lodge is situated 9km from the Pongola Game Reserve Leeukop Gate along a gravel road and can be reached by most sedan vehicles. Mhlozi is the name of a small stream bordering the camp, which is situated in the low-lying bushveld of the reserve. 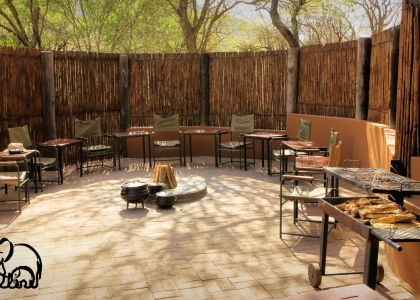 This 16 bed self catered camp accommodates guests in 4 rondavels and 3 chalets all with ceiling fans and en suite bathrooms.